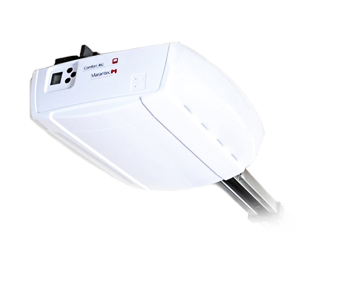 Marantec's Comfort 300 series is distinguished by the patented blueline technology that reduces energy use to virtually nil whenever the opener is not running. With a door speed of up to 235 mm per second in opening and closing directions, these openers are at the same time particularly fast thanks to their speed function. 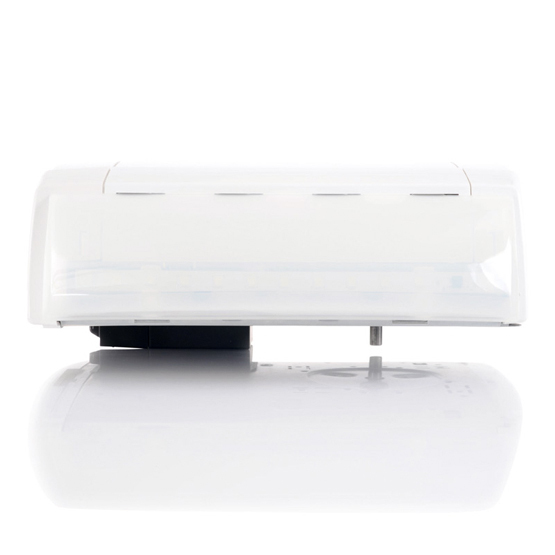 With the extremely bright light their LEDs deliver, equalling a 160 watt light bulb at maximum output, they are the ultimate safe and comfortable openers.